I thought today I’d show you all one of my favourite ever items I own. Not only does this have sentimental value, I can’t help but love the design and quality of it. Many people haven’t heard of the American company by Michael Saiger, Miansai; and I feel it should be made so much more aware to the world as they have an amazing range of products. Not just any products, unique products. For about 2 years I had been obsessed with anchor bracelets but I couldn’t find anywhere that sold them in the UK. Yes you would find the knock off fake or copied versions but I wanted a proper legit one. 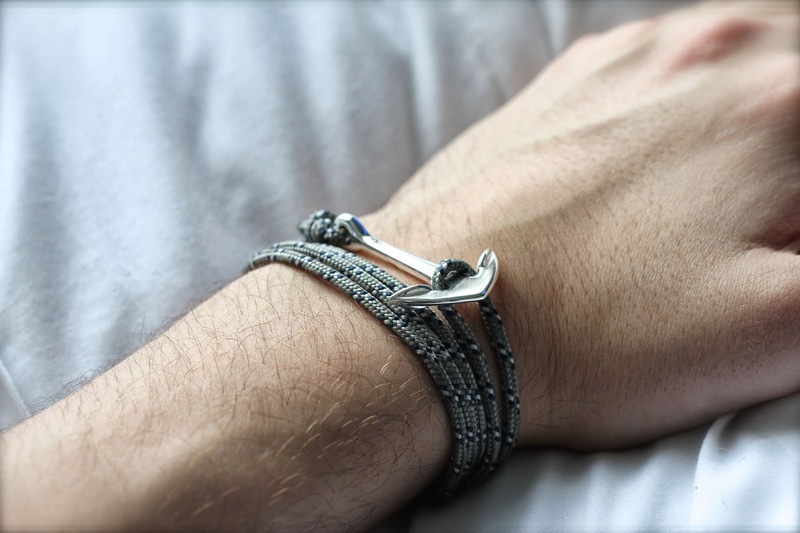 I first discovered them on Tumblr along with the Hook bracelets they sell and I immediately fell in love with the way they wrap around your wrist then you loop the end of the bracelet around the pendant to fasten it. Its ingenious?! Not only do they come in a range of metals, ropes, colours and materials, they are designed with an incredible amount of quality which make them well worth the price. As they say, “When we say handmade, we mean it”. Then on christmas 2013, a very special friend of mine surprised me with one knowing how much I loved them! And boy when I opened it did I love it! They were everything I expected them to be. Miansai don’t only do bracelets but have a wide range of watches, necklaces, phone cases, iPad cases, key rings, wallets and many more accessories. 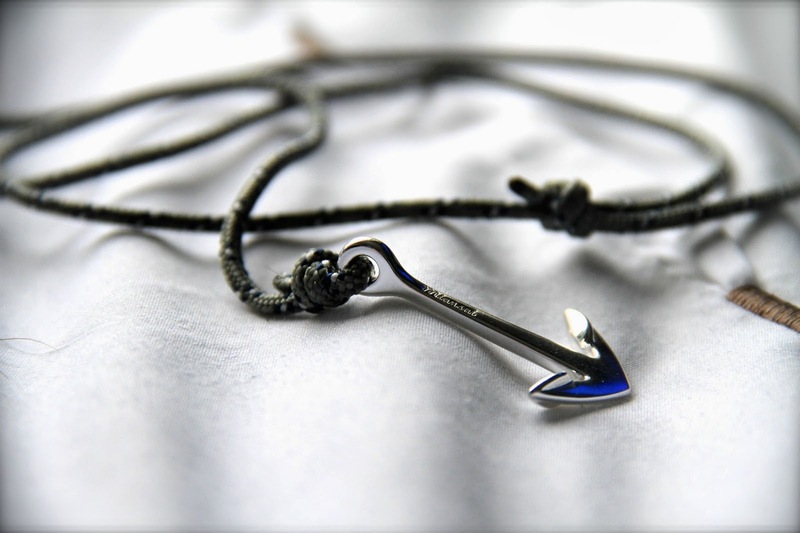 Through the website there is also a build your own section where you can completely customise your anchor or hook bracelet. The consistency of the brand flows throughout all their products and live up to there statement of everything being handmade. I can see my collection of products growing very big in the near future.